New Varieties, Old Favourites, Rare & Unusual, Natives, Roses, Exotics, Herbs, Flower & Vegetable Seedlings, Fruit & Ornamental Trees – plants are our passion and our specialty – with over 900 varieties to choose from we can help you select the right plants for your garden. Lots to choose from for that special and lasting gift. Available for the amount you choose. If you are looking for something special just ask and we will try our very best to find it for you. 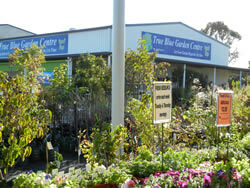 We are a dedicated Garden Centre stocking Australian Native Plants, Exotic Plants, Garden Supplies and Pots. All our plants are suited to growing in Toowoomba and surrounding regions. 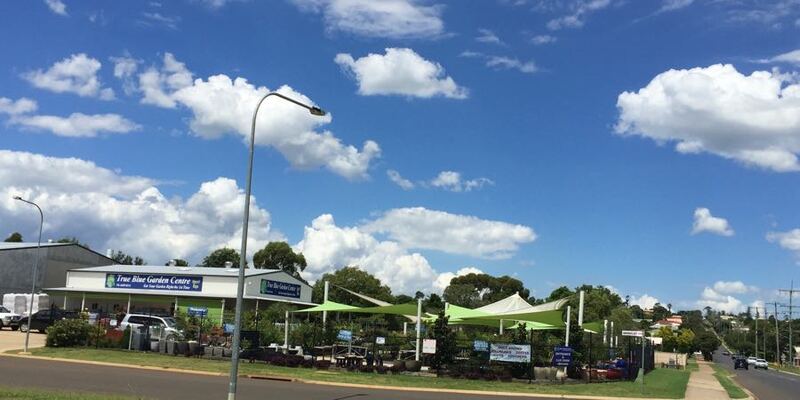 What does is mean to be a Garden Centre in Toowoomba? It has very special meaning to me because owning and running a Garden Centre and Nursery in Toowoomba has been a passion and way of life since I was nineteen. And even though there are many years of hard work for sometimes little return, I continue this passion because I like helping people with their garden. Plants soothe the mind, body and soul, and I consider myself fortunate to be working in nurseries, enjoying what I love doing. Gardeners, plants and gardens never cease to amaze me, gardens keep you grounded on the roller coaster of life and are a great therapy. Plants provide shade, food, nutrition, fibre, comfort, peace, breathing space, happiness, relaxation, exercise, fitness, a healthy lifestyle and so much more. Plants are so much better than chocolate and coffee and instead of immediate rewards or ‘highs’ you have the ability to reap the rewards for many, many years to come. Gardens and outdoor living areas add $1000’s to the value of your home. Just think, if you decrease the drive through fast food and coffees you could be much healthier and afford to plant new plants, fertilise and mulch your garden, buy that red pot you’ve wanted for ages and water your garden. I know using town water costs however if you average the cost per week you could water your garden for 8 or 10 hours every week for the cost of one take away meal. Convenience, we make it easy for you, native Australian plants, exotic plants, pots, and garden supplies to suit your garden whether you live in Toowoomba or the greater region of the downs. You see, we specialise in helping you make the right plant choices for your garden. That is why we ask questions about your soil, your wants, your needs, and the climate where you live. Plants are living things like us and need food, water and love. If you prepare your garden, feed your plants, the investment you make will reward you for many, many years to come. To everyone at True Blue Garden Centre it means giving our customers the help they need to succeed in creating the garden and home you dream of. Of course we can’t do it for you, but we can get you heading in the right direction. We don’t want to see you redoing your garden due to lack of preparation and poor plant choices. 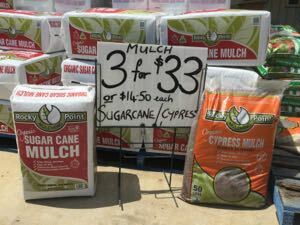 We want to help you get your garden right the first time. If you are willing and able we can give you the direction to succeed. By all means bring photos of your house and garden together with which direction is north, if you have improved your soil, and what you have used. Please call in soon and experience the difference at our premises on the corner of 27 Markelee Street & 127 Hursley Road, just 1km west of Clifford Park Racecourse.